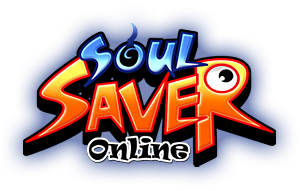 you can use www.soulsaveronline.com without any registration. NOTICECheck out our new notice! 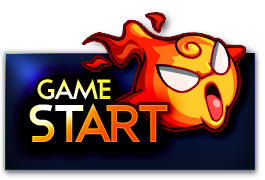 Netgane Inc. / COPYRIGHT ⓒ 2009 - 2017 ALL RIGHTS RESERVED BY SMARTBIG CORP. AND LICENSED BY Netgame Inc.